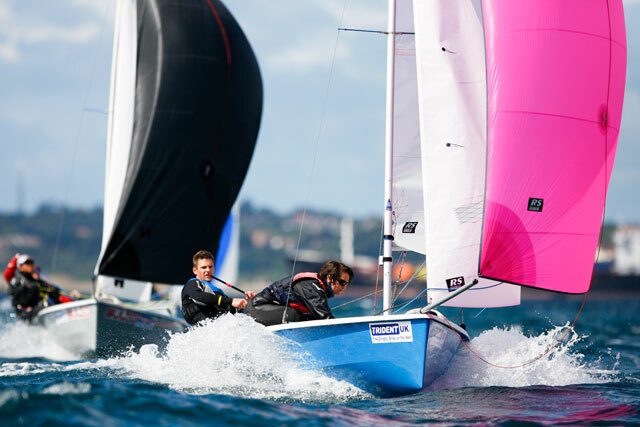 Most buyers searching for a performance cruiser would avoid looking at bilge-keel sailing yachts, but they could be missing a trick says Rupert Holmes. 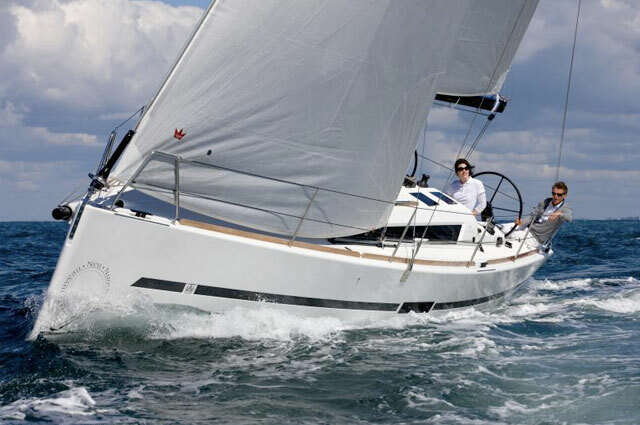 If you decide a bilge-keeled yacht is for you (see Choosing a yacht: bilge keels vs fin keels), here are a few ideas to get you on the road to owning one. Early bilge-keel yachts, typified by ultra-shallow draught and parallel keels with no concessions to hydrodynamic efficiency, were predictably poor performers. 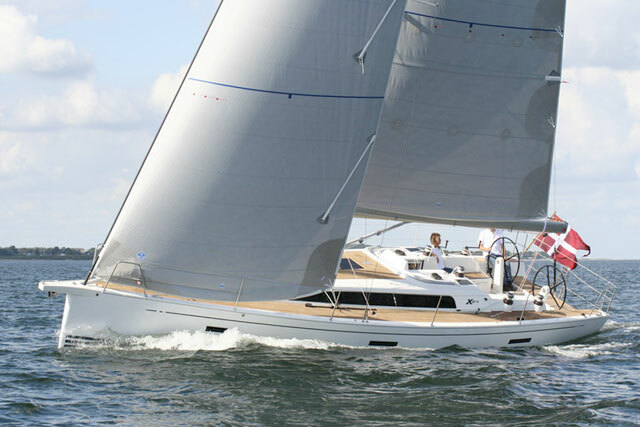 However a number of later models offer excellent handling characteristics and can out-perform lesser fin-keel designs. Key features of these efficient twin-keel boats are deeper draught and keels that are ‘splayed’ some 10 or 15 degrees from the horizontal so that they are more efficient when the boat is heeled. Their keels are also often slightly closer together at their forward end than aft – this toe-in helps to provide a small amount of lift. In addition, some have an asymmetric cross section that is also designed to provide more lift to windward. Beyond that, in terms of hull shape and righting moment the same criteria that apply to single-keel boats are just as valid as for bilge keelers. 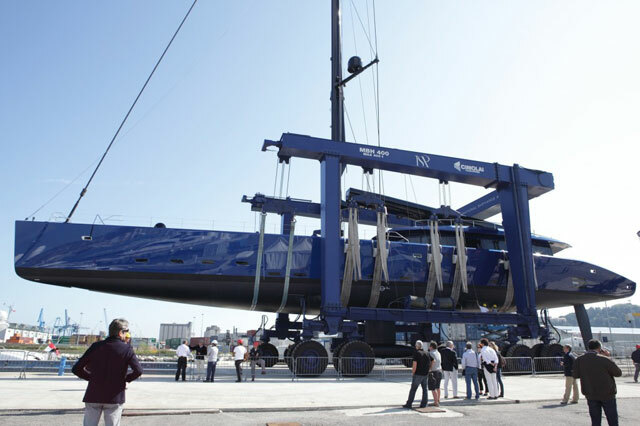 It should therefore come as no surprise that a well designed twin-keel yacht has the potential to offer better performance than some single-keel alternatives. 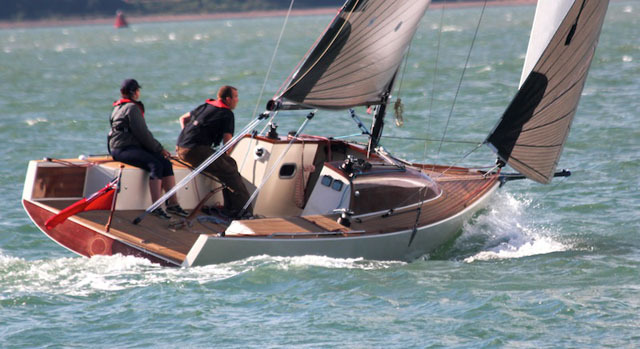 For a more in-depth look at the differences, read Choosing a yacht: bilge keels vs fin keels. 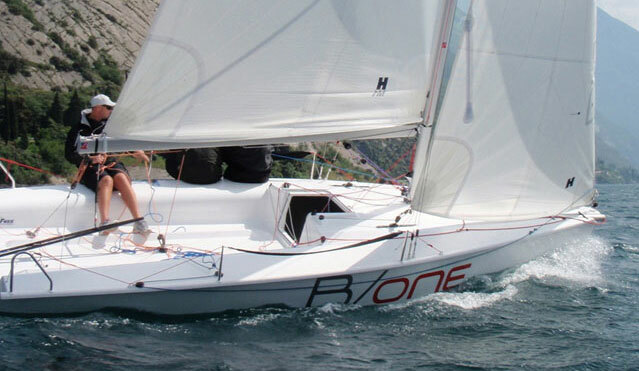 Based on the successful Hunter Sonata cruiser-racer, the twin-keel Duette is actually more directionally stable downwind thanks to the keel configuration. 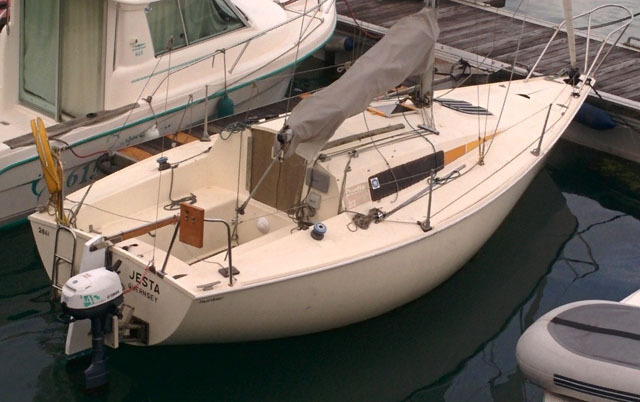 Launched in the mid-1980s, this was a makeover of the British 22ft Hunter Sonata one-design raceboat that was intended to boost the design’s appeal to cruising sailors. The boat was already well proven, with a reputation for easy and predictable handling, allied to a powerful rig that offered good performance in light airs. The updated design sought to retain these properties while also offering the benefit of twin keels for reduced draught (0.9m/3ft instead of 1.27m/4ft 6in) and the ability to dry out at low tide in suitably sheltered harbours and beaches. 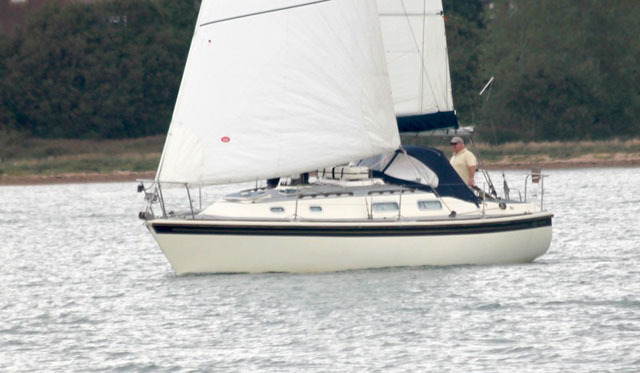 A similar righting moment to the fin-keel version was achieved by increasing the ballast ratio to 55 per cent – one of the highest figures of any cruising yacht. The result was a boat that was significantly faster than other bilge keelers of a similar size (and indeed some fin-keel models) but retained its excellent handling characteristics, as designer David Thomas intended. Indeed, when sailing downwind the Duette proved to have better directional stability than the Sonata, thanks to the two keels. The Duette followed the earlier Horizon 26, which itself was based on the earlier Hunter Delta. Subsequently a number of other British Hunters sprouted twin keels with a similar aim, including the Horizon 30, and the Channel 27, 31 and 323. All offered a similar appealing combination of easy handling and performance that often exceeded that of fin-keel designs of a similar size. 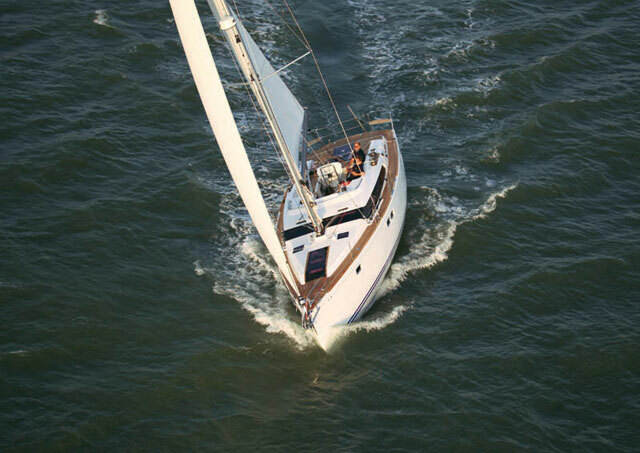 One of Westerly's best-selling performance cruisers offering plenty of accommodation. This Ed Dubios designed 32-footer, built from 1980 onwards, represented something of a departure for Westerly from its mainstay range of chunky cruisers and secondary line of IOR inspired raceboats. With the Fulmar the company set out to produce a fast performance cruiser that would not be dogged by some of the drawbacks and oddities associated with the IOR rating rule. The result was what’s often seen as Westerly’s most capable boat of this size. It’s also one that offered excellent handling characteristics by the standards of its day, along with better accommodation than earlier designs. It’s no surprise the boat sold well, with a total of 453 built by the time the last of the 18 modified Fulmar 33s left the factory in 1999. A significant number of these were bilge-keel models and they are certainly worth seeking out if you’re in the market for this type of boat. The Moody S31 includes an unusually large aft cabin that still permits a decent sized cockpit locker above. While the Moody name was primarily associated with what were generally perceived to be more conservative cruisers, the S31 built from 1994 to 1998 was designed to appeal to buyers who wanted more speed and performance. It boasted slightly deeper keels and more draught than the previous Moody 31, as well as the option of larger fractional rigs that offered good control over sail shape and easy depowering of the mainsail in gusty conditions. However, in this case opting for a boat with better performance didn’t mean forgoing creature comforts. The long waterline length for its time, for instance, helped contribute to the design’s speed under sail and contributed to an increase in accommodation volume. The boat therefore has the accommodation of a comfortable and civilised cruiser, including an unusually large aft cabin that spans much of the full width of the boat, yet still leaves room for a good-sized cockpit locker. The bilge-keel version of the GT35 is likely to be the fastest bilge-keeler you'll ever come across. Since the heyday of bilge-keel boatbuilding in the 1970s and 1980s new boats have, on average, become larger. At the same time design has continued to progress, with the result that the bilge-keel version of the GT35, a new British built high-quality cruiser, is likely to be one of the fastest twin-keel boats you'll ever come across. At the same time, it also offers excellent accommodation, together with good handling characteristics. There’s a full-length GT35 review here. These lightweight French designs are rare examples of larger bilge keel boats that are currently in build. 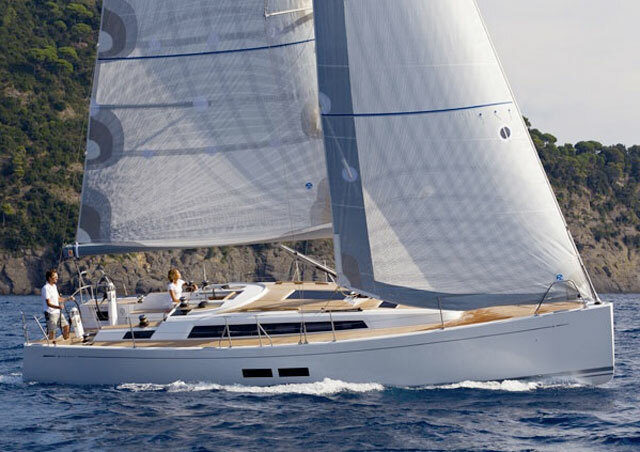 Given the styling of the current range, which bears more than a hint of the French short-handed ocean racing yachts, including broad transoms and pronounced chines, it’s a surprise to many that twin keel versions of each model are available. The company produced its first twin keel boat, the RM900, in 1989 and since then it has sold more than 10 models from 8-13.6m, with the current range encompassing five designs from 9m upwards. Of course there are plenty of other quick twin-keel designs. In the early 1970s, for instance, the 24ft Foxhound, a product of the legendary Uffa Fox’s design office, was intended to demonstrate that a good bilge-keel boat could be as quick as a fin keeler of the same size. 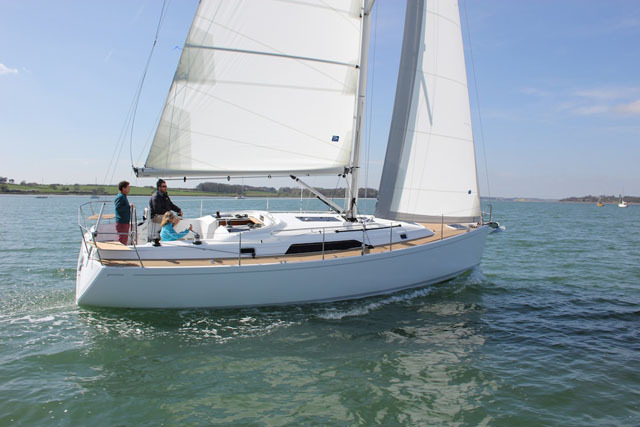 Even before that, tank testing helped to create the Macwester 27, which has a significantly different underwater profile to its otherwise similar predecessor, the Macwester 26, and is much more rewarding to sail as a result. Nevertheless, examples of poorly designed twin-keel models continued to be produced for many years, which helped to unfairly denigrate the genre in the minds of many performance-oriented sailors. Although most twin-keel boats were designed during the 1970s and 1980s, there remain a few contemporary builders that have embraced their advantages, including American company Marlow Hunter (previously Hunter Marine), whose boats are sold in the UK under the Legend brand. The company has been building bilge-keel boats since the late 1990s, with the current range including five bilge-keel boats from 31-40ft. While the boats are very much aimed at the cruising – rather than performance – end of the spectrum, the general advances in yacht design and construction over the past few decades mean they are well worth considering for anyone who wants a twin-keel boat with good performance. Lifting keels are another option if draught is important to you, see 5 great lifting keel cruising yachts also check out our feature 5 of the best shoal-draught fin-keeled yachts.